Need to make fine adjustments to your slit widths? Dienes has the solution. Introducing the PQAS Time-Saver score cut holder. This lateral adjusting holder’s side mount dial provides the ability to perform slit width changes up to 0.060″ without the need of relocating the holder body. 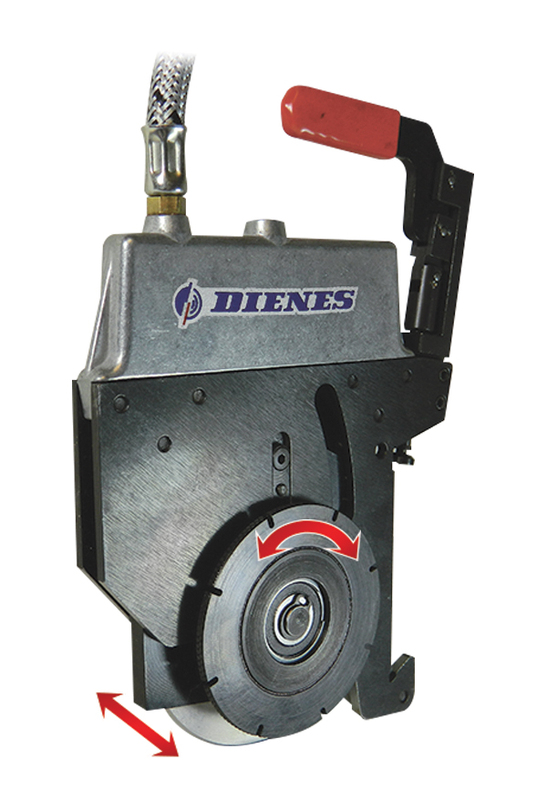 This holder is idea for customers in the narrow web printing industry as it provides the ability to align the score knife to printed features on the web material.